We are an organization of moms that have or have had children serving in the armed forces. 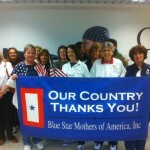 Our Mission is to support our military, our veterans and our gold star families. We also provide emotional support for each other and our local military families. Chapter 2 was started in 2006 with 6 six members, we have now grown to over 45 moms, dads and associates. Some of the things that we do to accomplish our mission are, we pack and ship boxes to our deployed military. 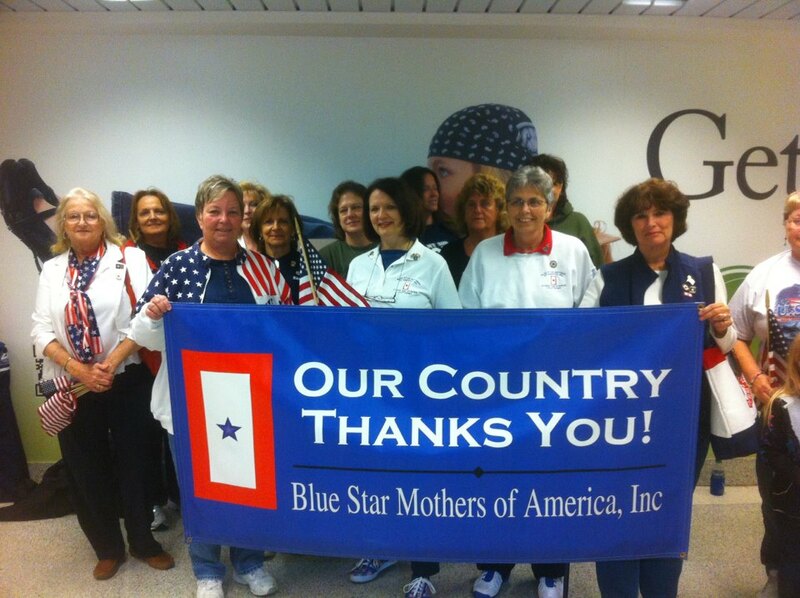 We provide and present gold star service banners to local area families whose hero died while on active duty. We also participate in local parades and military ceremonies. We are an all volunteer, 501c3 non-profit organization.